At an event in New Delhi, Amazon India VP Manish Tiwary and Samsung India SVP Asim Warsi unveiled the Galaxy M20 and Galaxy M10 smartphones unveiled the new Galaxy M20 and Galaxy M10 smartphones. The Galaxy M smartphones feature an infinity-V display and high-end features like a dual camera with ultra-wide lens, powerful processors, a long-lasting battery, and a new Samsung Experience UX. The Galaxy M20 and Galaxy M10 are going to be available on Amazon.in and Samsung.com starting February 5, 2019. The Galaxy M20 and M10 will be available in the colors Ocean Blue and Charcoal Black. 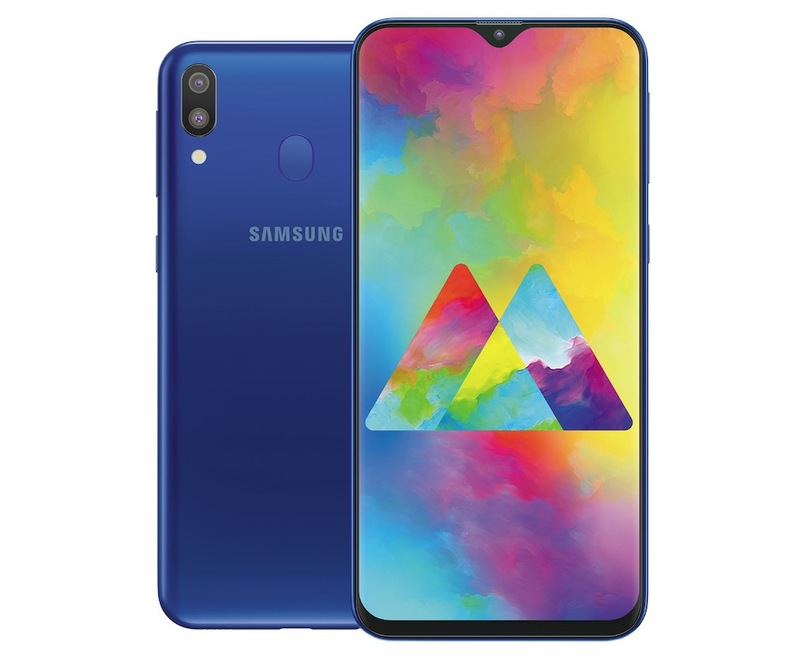 Samsung has priced the Galaxy M20 at a price of INR 12,990 for the 4GB+64GB variant and the 3GB+32GB variant will cost INR 10,990. And the Galaxy M10 is going to be priced at INR 8,990 for the 3GB+32GB variant and the 2GB+16GB is priced at INR 7,990. Samsung Galaxy M Series customers on Jio 4G are entitled to Double-Data on INR 198 and INR 299 plans. This exclusive offer gives users on the INR 198 recharge setup a savings worth INR 3,110 over 10 recharges and with the Double-Data benefit and the freedom to enjoy unlimited music, video, cricket, etc.